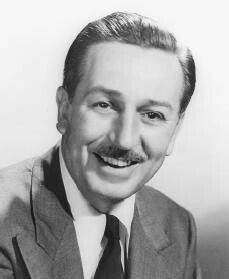 The name of Walt Disney's company is Disney. Disney makes moves, cartoons , and parks. he lived 1901-1966 age 65. his years active was 1920–1966. his company was founded in 1920.
one thing i found interesting is that with out his kids there would not be Disney. some quotes is All our dreams can come true, if we have the courage to pursue them. It's kind of fun to do the impossible. The way to get started is to quit talking and begin doing.